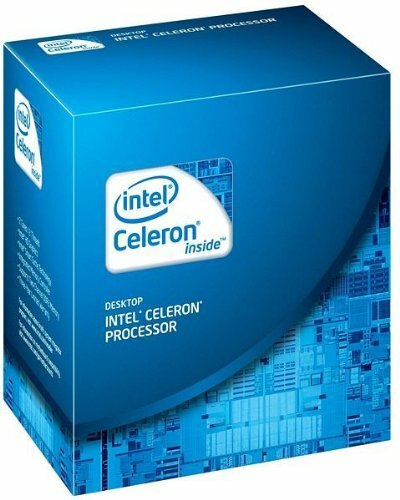 The Intel Celeron processor is designed to bring a balanced level of proven technology and value to basic PC desktops. It provides great balance between computing power and affordability. The entire family of Celeron processors delivers Intel technology, quality, and reliability to the desktop, value PC consumer.